If you have anxiety, fear, or specific dental issues that make coming to the dentist an unpleasant experience, we have the perfect option for you! Sedation dentistry is safe, easy, and available to anyone who wants to enjoy their visit a little bit more. 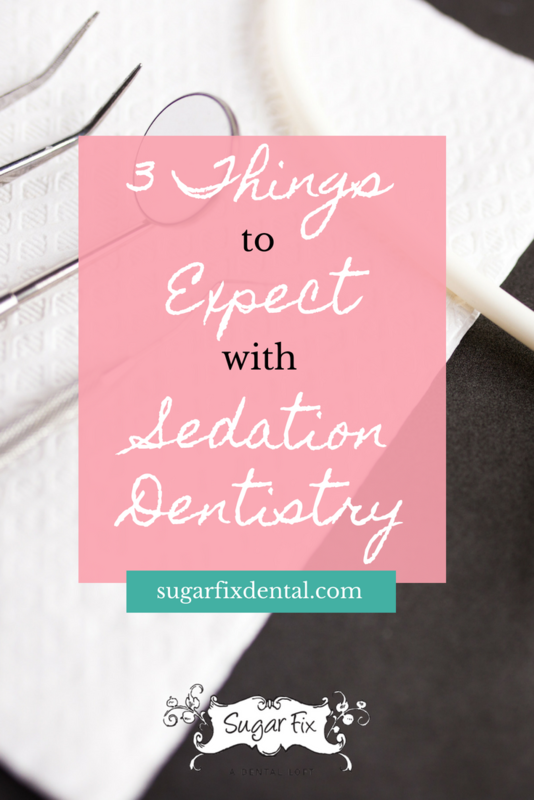 If you’ve never tried it, you probably have questions about what to expect with sedation dentistry. We’re going to outline three main cornerstones of this amazing service we offer below so you can feel more comfortable during your appointment! No needles! We use a method called conscious sedation. It’s amazing! Dr. Emery will prescribe you a medication like Valium or Diazepam. You take one pill in the evening before your visit and one the morning of your appointment. It’s for more than anxiety! Sedation dentistry is not just for those who have anxiety around coming to the dentist. That is probably the biggest reason people opt for sedation, but it isn’t the only reason. If any of these statements apply to you, sedation dentistry is an option you should definitely consider! With our oral sedation method, you can expect to feel completely relaxed, even if issues like the ones listed above have made dental appointments unpleasant in the past. You’re not knocked out! You’re awake the whole time, but you’re not 100% “with us” during the appointment. If we need to, we can shake you awake, but you will feel like you’re asleep. After your appointment, someone will need to come get you to drive you home, but you’ll be relaxed and you’ll feel great knowing that you got all your necessary dental work done without the issues you’ve had to overcome in the past. We like to think about it like falling asleep on an airplane. When you get to your final destination (in this case, the end of your dental appointment) you’ll actually feel refreshed and the unpleasant part of the journey is completely behind you. Do you have significant dental fears or anxiety? If so, Sugar Fix Dental Loft offers conscious sedation dentistry so you can feel more comfortable. You’ll be awake and in control for your service, but you won’t remember it! Get the smile you’ve been dreaming of with zero anxiety. Contact us to set up an appointment in our Lakeview dental studio!